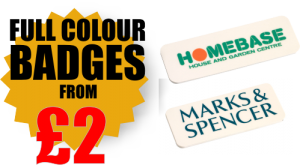 Home » News » Want to know more about Domed badges? 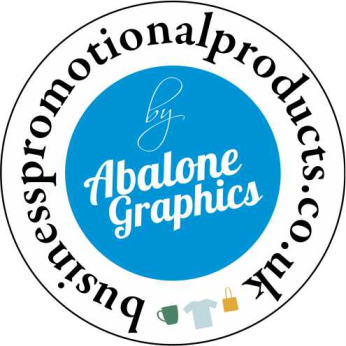 Want to know more about Domed badges? Posted on Jan 4, 2012 in News | Comments Off on Want to know more about Domed badges? How are our Domed badges produced? 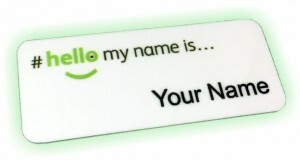 Find out how our domed name badges are produced. 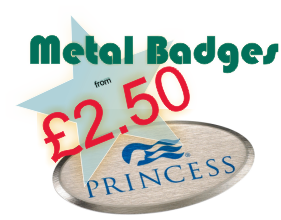 Each badge is digitally printed on our professional high quality printer (this printer uses 10 colours, most printers use 4) this produces stunning colour accuracy and ensures that even smallest and most intricate badge designs can be produced. This prints onto a specialist polyester media that features a subtle pearlised finish, this pearlised finish further enhances the colours and also serves to compliment the Crystalens process. Once the badges are printed and dry they go onto a cutting machine where each badge is individually cut to the correct shape and size ready for the Crystalens process to be applied. What is the Crystalens process? 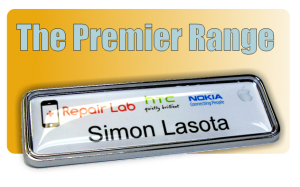 Crystalens is a process that uses a special resin to encapsulate the name badge in order to provide outstanding durability, and a superb glossy finish. There are many grades of resin available with different properties but we only use only the best which is slightly flexible, non yellowing and offers excellent scratch and water resistance. The resin once cured is completely clear and provides a crystal clear domed lens that protects the name badge. Despite is excellent durable protective properties in its final cured state, the resin in its liquid form is actually extremely sensitive and has to be stored, dispensed and cured in stringent controlled conditions. Finally the badges are fitted with your chosen choice of fixings, before being carefully checked, packed and dispatched.